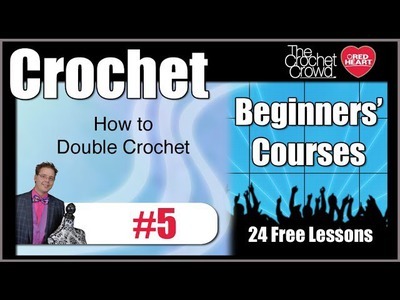 Subscribe for more great tutorials! 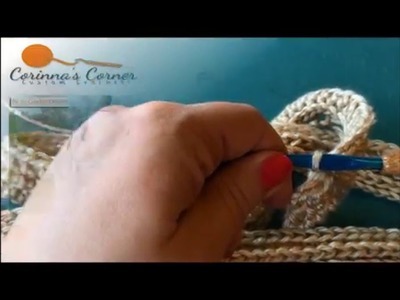 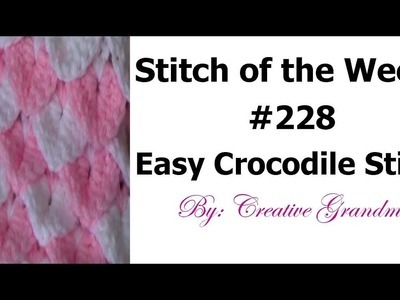 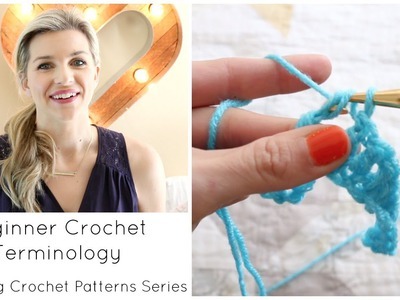 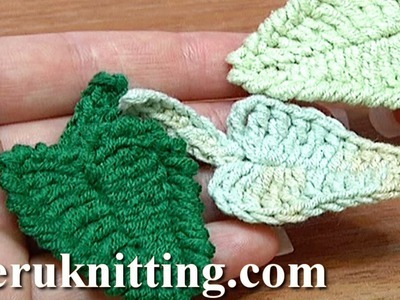 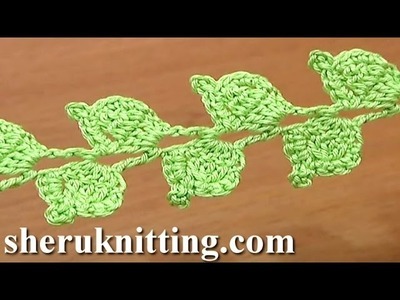 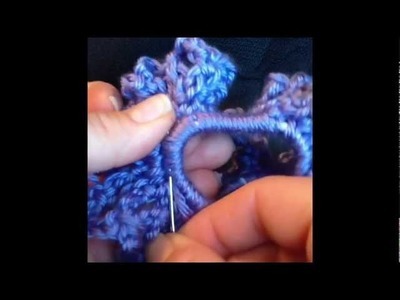 ... More simple crochet tutorials here! 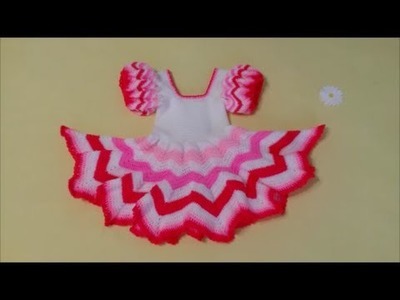 Welcome to part three. 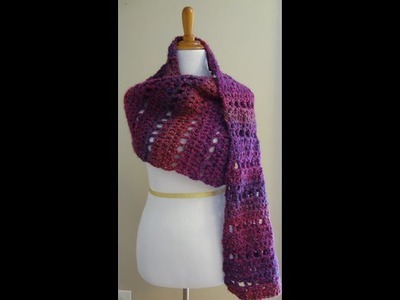 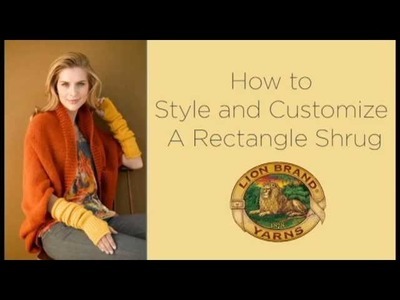 In this three part tutorial I will teach you how to crochet this amazing shawl.